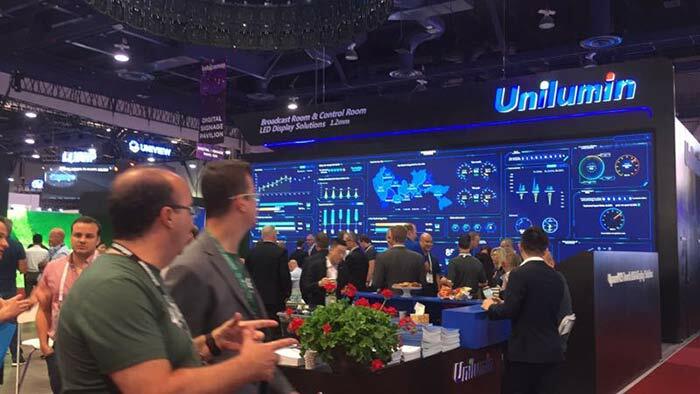 From June 6th to 8th, InfoComm 2018 was held in Las Vegas Convention Center North and Central Halls. This is the largest, most exciting event in North America focused on the pro-AV industry, with 1,000 exhibitors, thousands of products for audio, unified communications and collaboration, display, video, control, digital signage, home automation, security, VR, and live events. This world's top audio-visual feast has attracted 44,000 attendees from 110 countries. 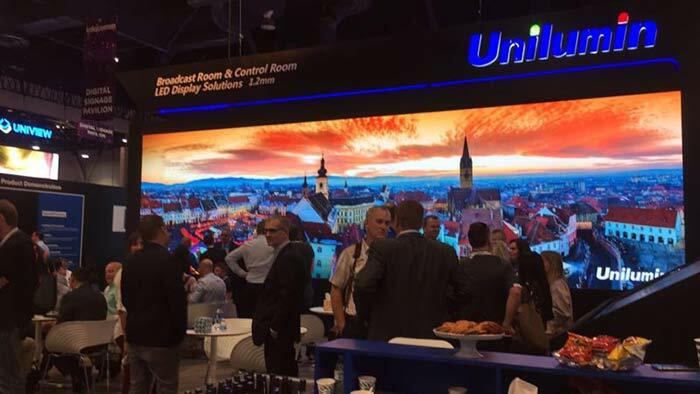 Unilumin brought a number of innovative products and solutions for worldwide attendees, showing its leading intellectual strength in various segments of LED display industry. 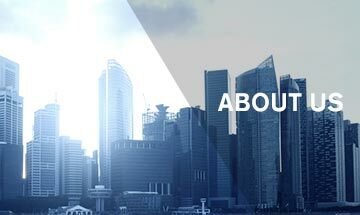 Introduction of new technologies － COS & FTP, and the application products from Unilumin must be one of the event’s highlights, since they have successfully attracted much attention and favor of many exhibitors and provided a new visual experience to global clients. 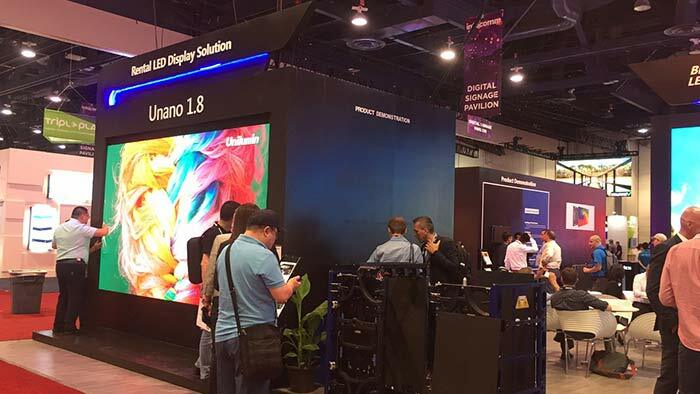 With Mini LED evolving into the main trend in the ultra high definition LED display , the industry insiders universally consider it as“the next generation of display technology”. 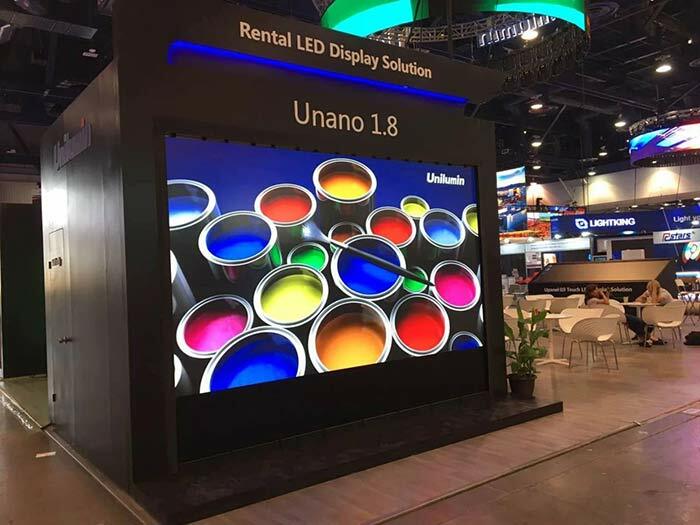 Unilumin, as a leading provider of professional LED display products and solutions, has observed themarket trend and started research and development of Mini LED display technology in the very early stage. 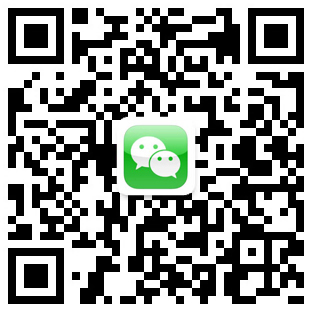 Until now, we have gained many breakthrough technological achievements. 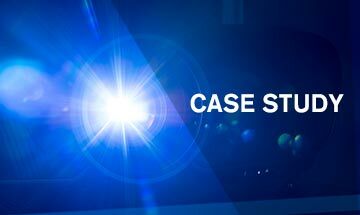 Generally speaking, new technology of COS and FTP will provide a better protection mechanism for the LED screen. COS and FTP make LED lamp of being waterproof and touchable, anti-collision and anti-static to achieve better performance of LED screen by improving its image clarity and prolonging the lifespan. FTP even makes the intelligent installation of LED screen possible.Whether for the traditional SMD package or the new Mini LED, both COS and FTP will make greater contribution than ever before. Moreover, the sophistication of both new technologies get improved and they are applied successfully to LED products by Unilumin. COS is applied to Unano 1.8, a classic product from Unilumin. 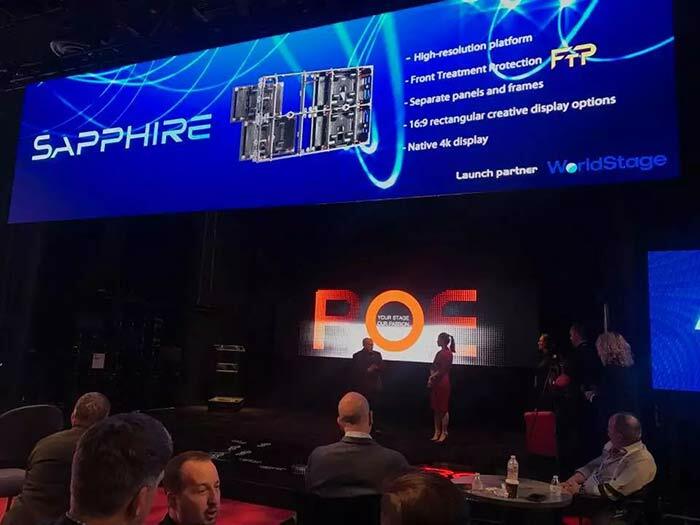 And FTP is applied to Sapphire, a new arrival from ROE that is a wholly owned subsidiary of Unilumin. 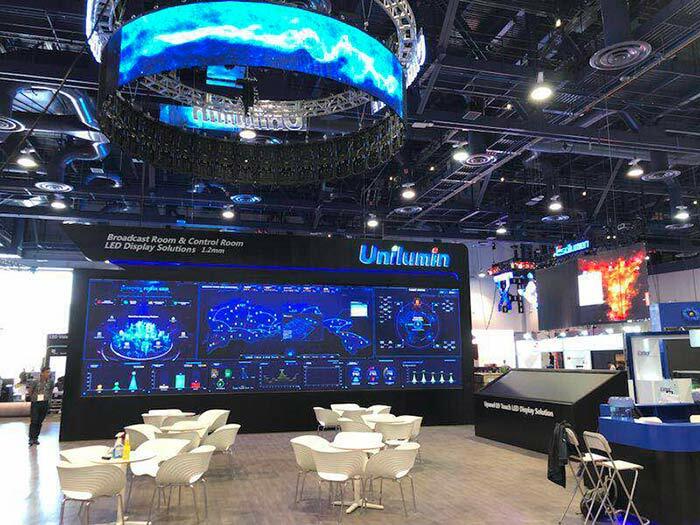 Such a strong technical force and perseverance of high-quality LED display products shown at InfoComm 2018 help Unilumin win applause from worldwide exhibitors and clients. 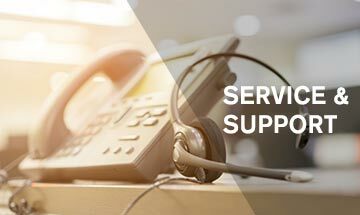 Advance with times by technological innovation to create the maximum value for customers, Unilumin has always adhered to the initial intention. 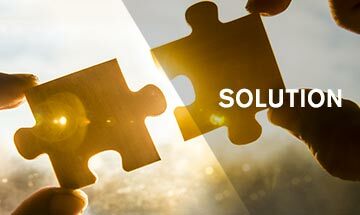 Accordingly, we are keeping up with the latest development trends in industry, constantly observing changes in the market and needs from users. Is this all about blowing our own trumpet? Unilumin tells the negative answer. 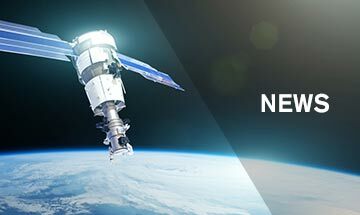 Because we are persisting in the forefront of industry by innovating and improving the state-of-the-art technology of“3D viewing effect with naked eyes”,“low-brightness and high-gray”and “standard resolution display ratio of 16: 9”. As the leader in LED industry, Unilumin has applied the latest technological achievements of Mini LED to the industry's high-end projects. Undoubtedly, this is a good signal that you can expect much surprise from Unilumin’s next movement. Because we dig deeper, think harder, we can do much better in LED display industry. Together with Unilumin, we can build a bright future for the Chinese intellectual LED display products and the global LED display industry! More info by follow Unilumin Group on Facebook, LinkedIn, Twitter. NEXTAre You a Big Fan for 2018 FIFA World Cup? You Won’t Miss This!